The Milwaukee Winter Farmers Market is operated by the Fondy Food Center. The mission of the Fondy Food Center is to connect neighborhoods to fresh, local food – from farm to market to table. We do our work by operating 3 farmers markets, two farms, and coordinating a local farmers market coalition. The Milwaukee Winter Farmers Market (MWFM) brings together about 50 weekly vendors in the Greenhouse Annex at the Mitchell Park Domes. There, agricultural vendors offer high quality fruit, vegetables, meat, eggs, poultry and dairy products. Local food vendors also bring a wide variety of freshly baked goods, jams, cider, honey, maple syrup, sauces and soups, as well as delicious global cuisine. 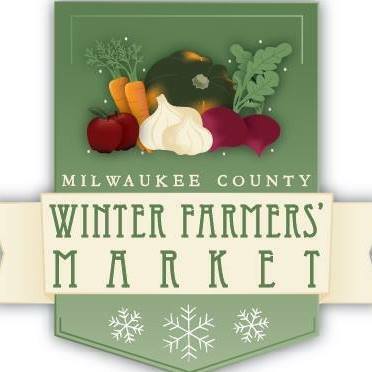 The Milwaukee Winter Farmers Market will reopen on Saturday November 3, 2018 in the Greenhouse Annex at the Mitchell Park Conservatory (Domes). Market Hours: 8:00am to 12:00pm *This is a change from last year! There is free admission to the farmers market and free parking.